January 1st was a day a relaxing, planning, ands creating. 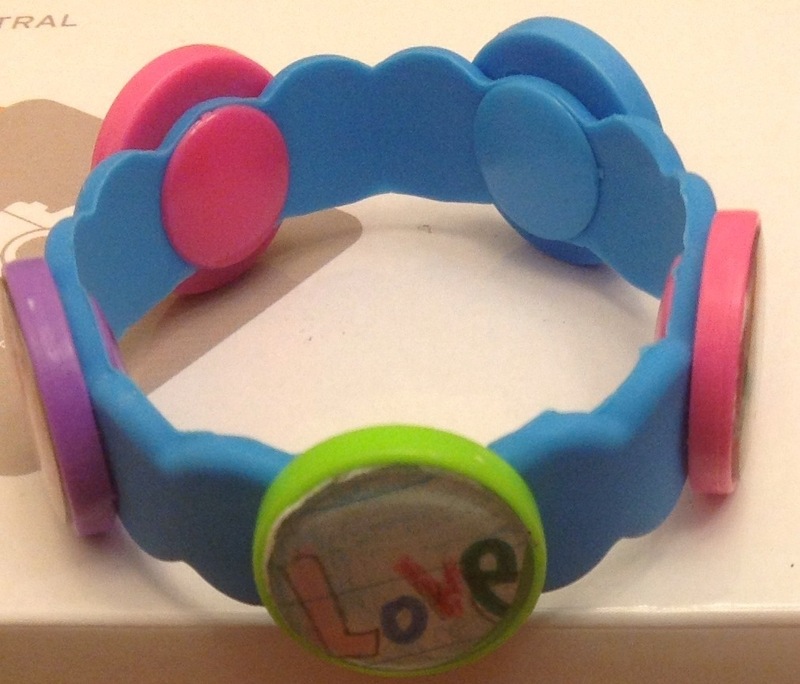 Moriah started her creativity with making crafty bands while I started strategizing on our focus as a family and bringing it into the creativity of memory keeping. My inspirations came from Ali Edwards ‘One Little Word Workshop’ and incorporating it in my Project Life Just Add Color edition. I am focusing on realistic goals, instead of making resolutions that I would forget by February 1st or try to recall if I accomplished them by next New Year’s Eve. 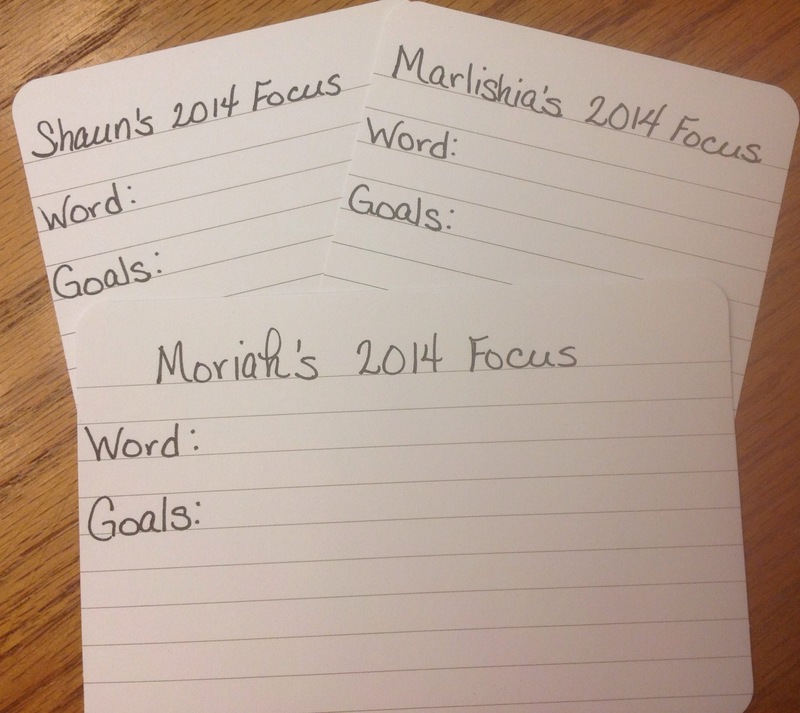 Always inspired by Becky Higgins, I made three 2014 Focus Cards using Project Life lined blank cards. Yes, my six year old daughter is going to participate in this. I chose a word for me this year that will define me personally, spiritually, and physically as I embrace 2014 and have set realistic goals to accomplish as well. My word for 2014 is Inspire and a few of my goals are to complete some of my unfinished scrapbook albums, read at least 12 books this year, make a life style change instead of dieting, and these are just a few of the goals I have set. As you begin this new year focus on a new you, a better you in 2014. I hope you join me in making this happen. Happy New Year!